​Would you like a little more? 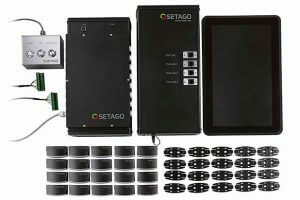 ​We offer a starter kit with 20 sensors and controls as an introduction to SETAGO®-Pick2Light. 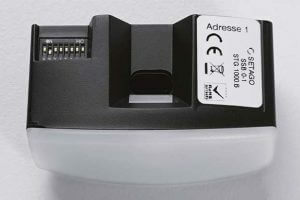 The controls can be extended by up to 400 sensors. 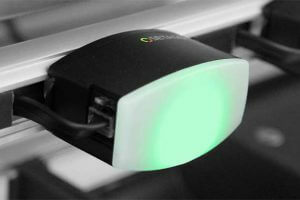 Our sensors can also be bought individually. ​In addition, we would be happy to offer you a complete workplace made of aluminium profiles with the SETAGO® assembly system. 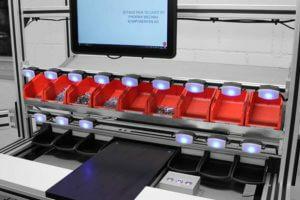 Our workplace solutions are mobile, ergonomic and comply with our lLean’ principles. You can find more information at lean-league.ch . 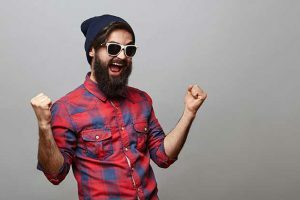 ​​Please get in touch with us! features easy launch and usability.